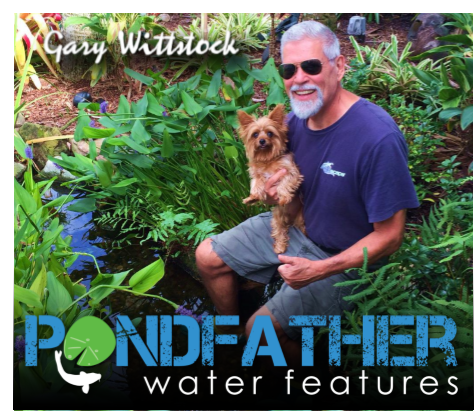 If you're looking for water feature renovation or facelift service with your Space Coast area pond, water feature, you're in the right spot. 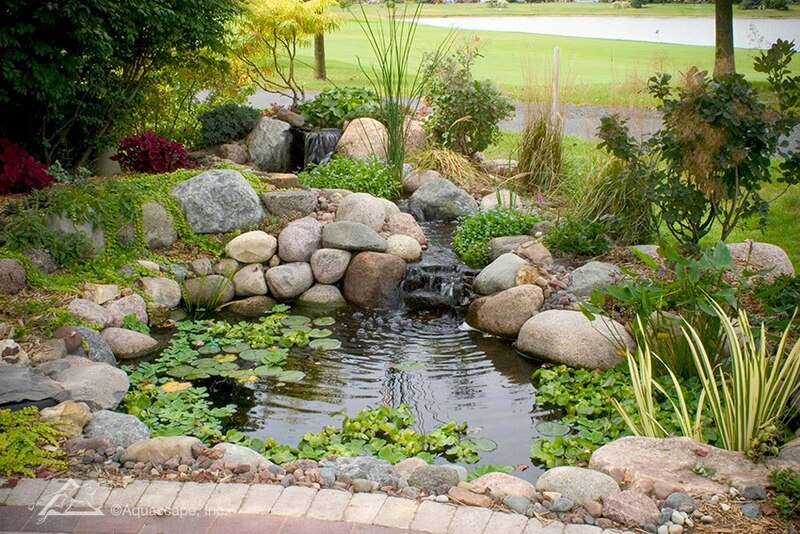 Pondfather Water Features is a Qualified design and renovation Contractor and has the experience needed to help you give your water feature a facelift, add- on or upgrade, as well as provide whatever maintenance or services needed to keep your newly upgraded water feature running, and looking it's best all season. 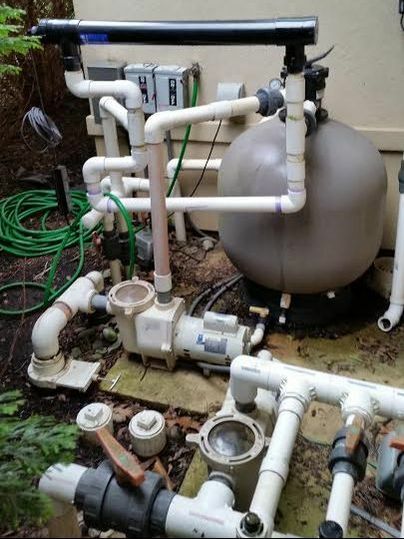 Does your filter system look like a science experiment? Did you just buy a house in our area of the Space Coast (FL), and find something like this behind your pond?